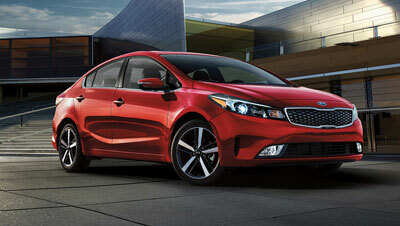 If you've been keeping your eyes peeled for that perfect used car, then visit us down at Kia of North Bay. We have a huge selection of certified pre-owned vehicles ready for choosing and we service Nipissing and surrounding areas. Our qualified sales staff can help to guide you through all the available options and choose one that fits the best with your needs as a driver, while our professional technicians make sure every car is in prime operating condition. When you drive off the lot, never fear our technicians will stay by your side, and will offer professional servicing and maintenance for the lifetime of any car you purchase from our lot. If you're interested in top-quality used cars and lifetime service guarantees, be sure to come visit our lot as soon as possible.